Signing up a player for Region 213 from another region. A Transfer Player is a player that signed up this Membership Year (in Fall or since) in another region. This can be someone who moved, or a player joining us for just a season after playing Fall in their home region. If your child did not play in Fall or more recently, go to our registration page and click on the second choice - "played, but not this year." We apologize for the confusion regarding "Transfer." 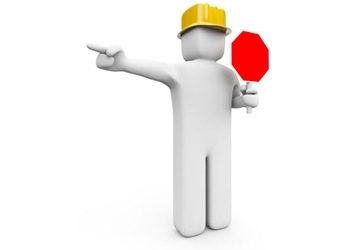 The instructions on this page are for transferring to Region 213 for the Membership year. *Note: This process is an APPLICATION. Please give the region a few days to process your transfer. Once this application is processed, you will get an email notification. 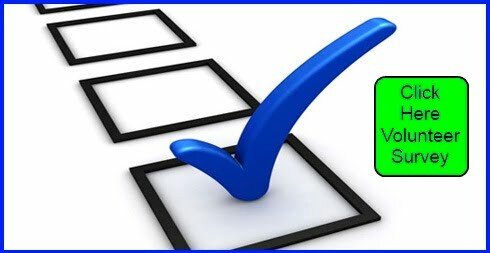 Print out your player form. 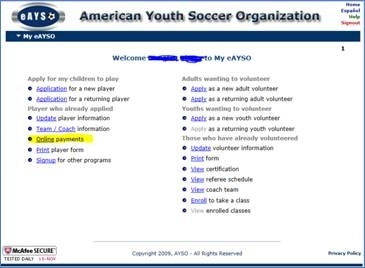 If the child is registered (in any region) they can click on [Print player form] from the eAYSO home screen. This should display the home region's information. That's okay, it will help with the transfer. 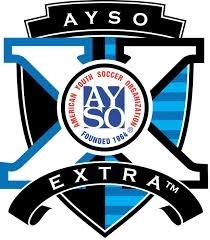 If [Print player form] does not work, you can email our staff, or optionally call the national eAYSO help desk at 866-588-2976. 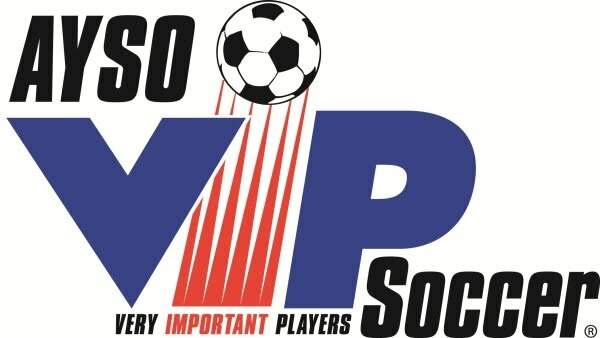 Send in Player Registration Form, include Program Fee. The Player Registration Form will have the required information for us to do the transfer. Only the first page of the form is needed. Once the application and payment are received, the Region will request the temporary transfer to Region 213. Once transferred, the Region will put you into the proper season/program, and you will get an email from the Region letting you know the process was complete.